I received free product samples for the purpose of this review. All opinions expressed here are 100% mine. This post contains affiliate links. Even if you’re a newbie runner, you probably know that it’s important to stay hydrated before, during, and after a run. Proper hydration is crucial for both your health and your performance. In some cases, water may be sufficient. But in others, particularly for longer runs, you’ll need to replace sodium and other electrolytes that you lose when you sweat. There are lots of hydration and electrolyte replacement products on the market these days – you can choose from ready-made sports drinks, powders that you mix with water, or even gel packs. Personally, I’m a fan of good old fashioned Gatorade. Some of my runner friends have experienced cramping or digestion issues with Gatorade, but my body seems to process it well, and I like the way it tastes. That may sound trivial, but if I don’t like the way something tastes, I’m not going to drink it. And if I don’t drink, I’ll get dehydrated. So taste is important, at least to me! I also hate hate HATE anything with artificial sweeteners or sugar substitutes – even the natural ones like Stevia. So those products are automatically ruled out for me. They were all natural (no yucky artificial stuff). 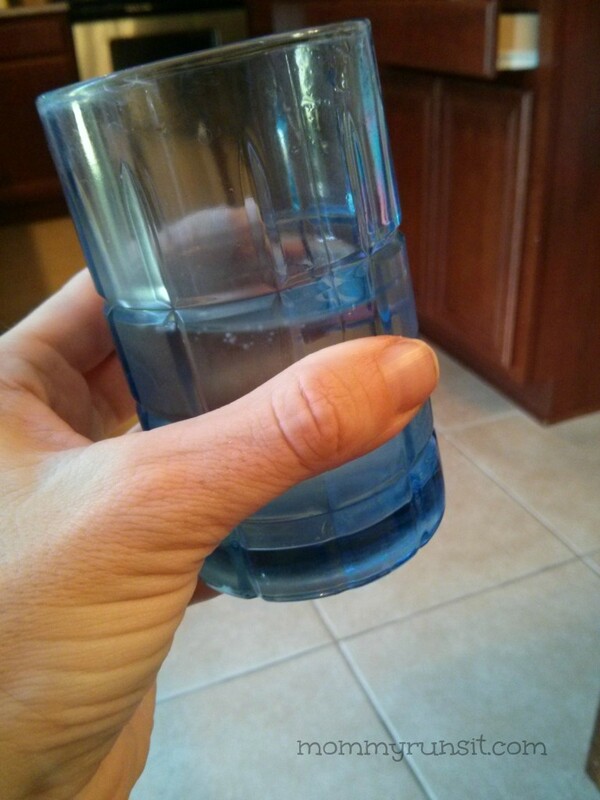 One of my daughters is a poor drinker and is having some digestive issues because of it. I thought this might be a good way to sneak in some extra hydration & electrolytes. The easiest way to describe them is that they taste like frozen Gatorade pops. Only they’re not frozen solid like popsicles, where you have to lick them for a long time, and where a bite comes with the risk of major brain freeze. They’re more like the consistency of a slushie, only flat and in a little pouch that makes them easy to eat. It also lowers the body’s core temperature before, during, and after a run/workout. And while I didn’t actually run while eating one, the packaging is similar to that of an energy gel – rip off the top and eat on the go. 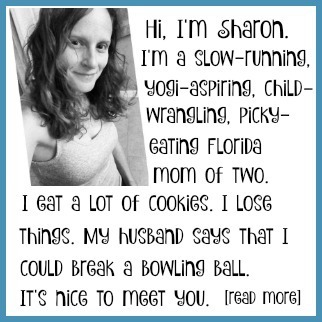 I don’t know about you, but I can’t drink and run – but I can eat and run! 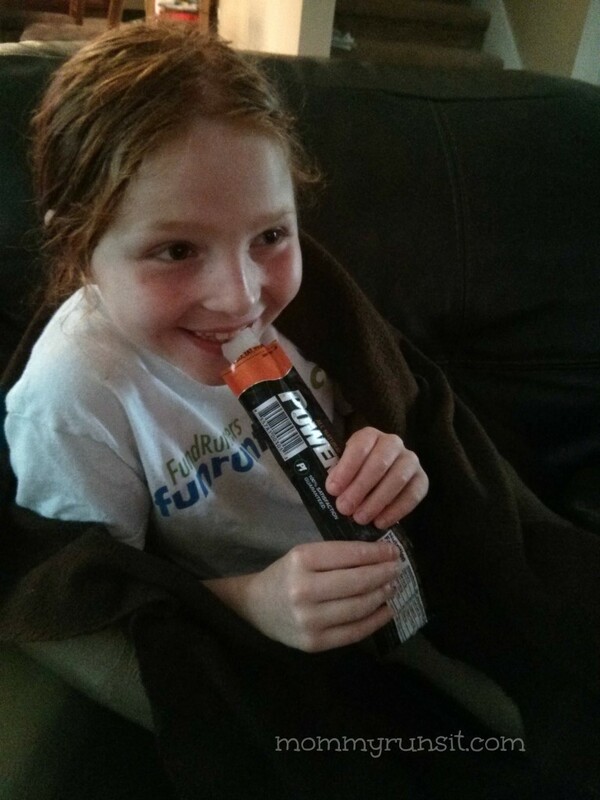 Simply put – PowerICE pops are great. I’m actually craving one now, as I write this. I love them, my kids love them, and I will be using them in the future as both a means of hydration and as a delicious frozen treat for me and the kids! 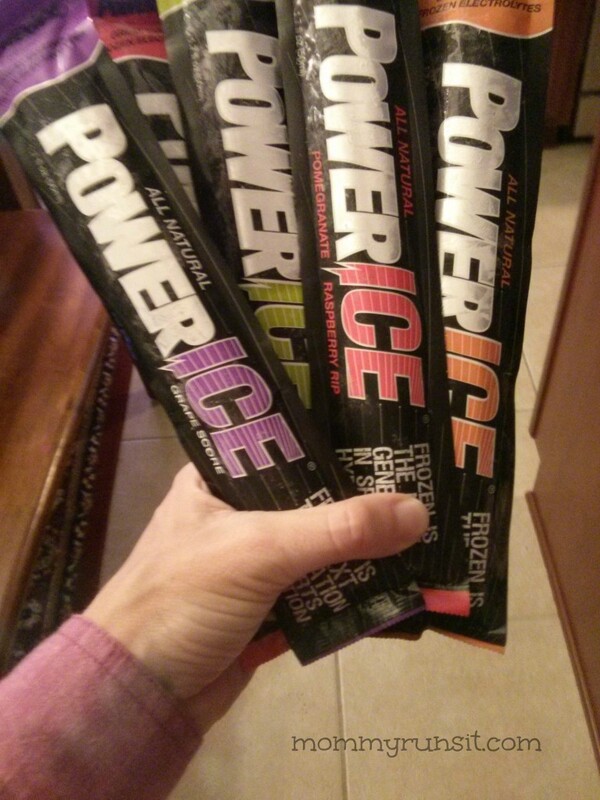 You can purchase PowerICE online or in running specialty stores across the country. To learn more, find PowerICE online and on Facebook, Twitter, Pinterest, and Instagram. What’s your favorite way to hydrate? Tell us in the comments below! these look great! I’ve never seen them. Where do you buy them? I’d love to bring them out to our moms running group this summer. 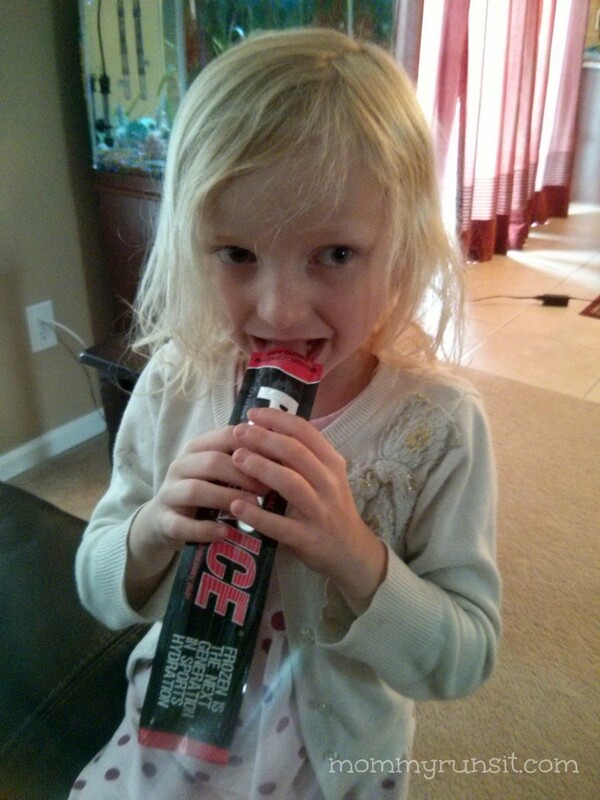 You can buy them online, or use this link to check for a store near you: http://www.powerice.com/store-locator/. You’re probably more likely to find them in a running specialty store. What an awesome idea!! 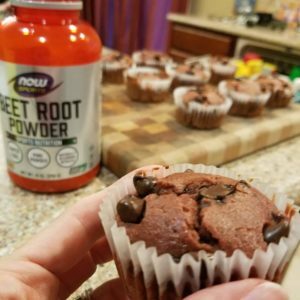 I love Nuun and so do my kiddos… but these could be great little summer treats when they are playing outside! They’re really good. And you know how picky I am.